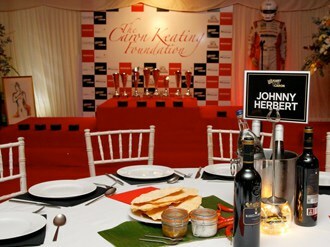 Nothing lifts staff morale like a company day or annual party - and a marquee provides the perfect setting. We can offer inspiration for design/layout, activities and theming to bring your team together for a fun and memorable experience. 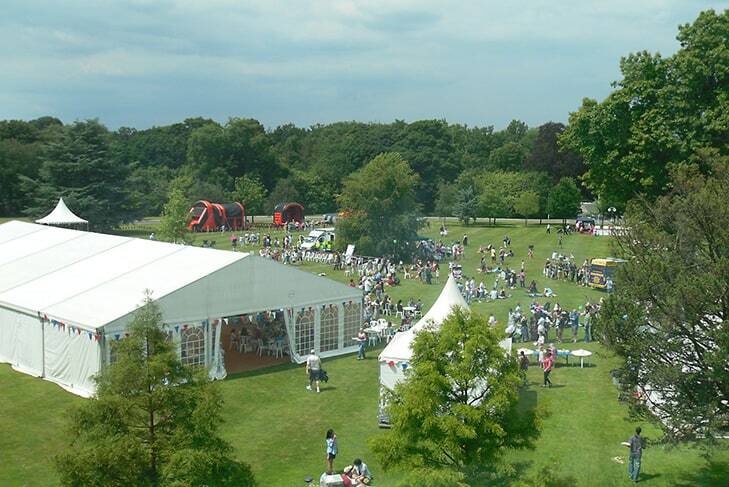 If you have been tasked with organising a company day for your staff, Inside Outside Marquees are your ideal partner. 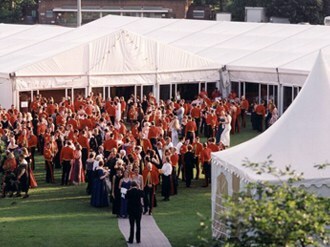 A marquee creates the optimum space for your event, adaptable in size and usage. We can host a cosy marquee for a smaller group or deliver a floor space to accommodate medium, large or even huge teams. Flexibility is the beauty of our modular marquee system. We start by understanding your requirements for location, numbers of people, potential themes and budget and respond with floor plans and suggestions to get the ball rolling. Our events team will work with you to organise and specify your marquee down to the smallest detail. We are available to guide and advise in the lead up to the event – and ensure that it all comes together on the day smoothly and effortlessly. Staff parties and team days should be fun and uplifting. We will help you to get it right from the choice of location, the layout of your marquee, the theming, lighting and atmosphere and even the event programme. 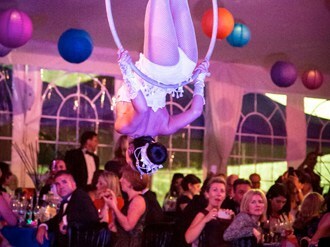 We have a little black book of tried and trusted partners and suppliers who can provide everything that goes together to make a knockout event – team building activities, fabulous food, your own bar and dance floor or unique entertainment acts.